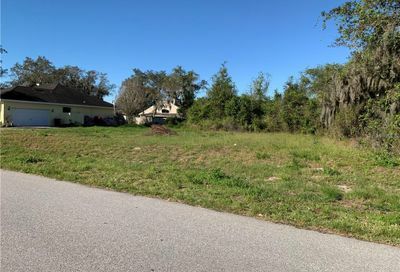 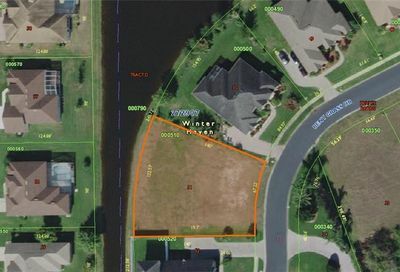 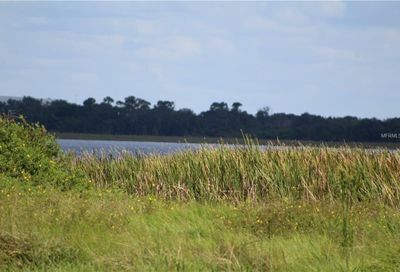 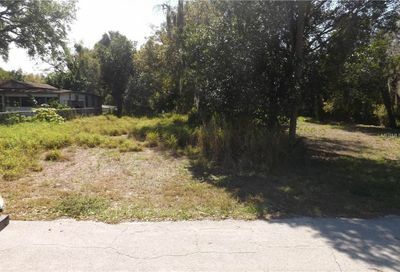 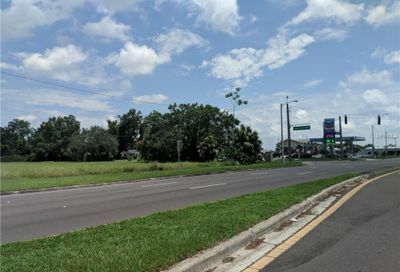 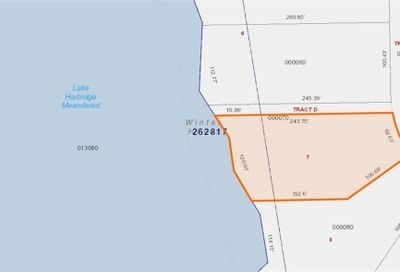 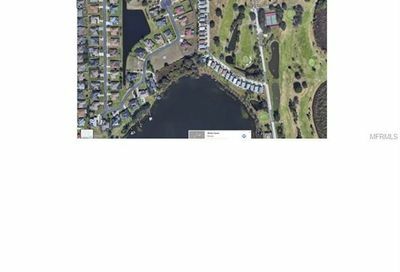 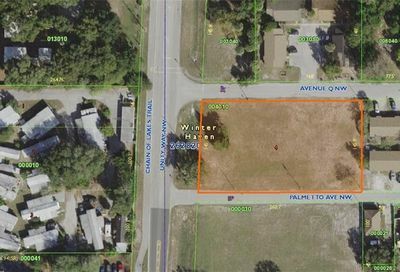 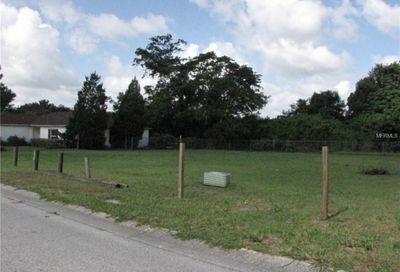 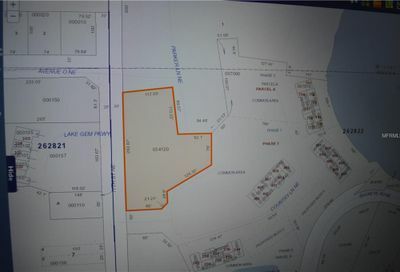 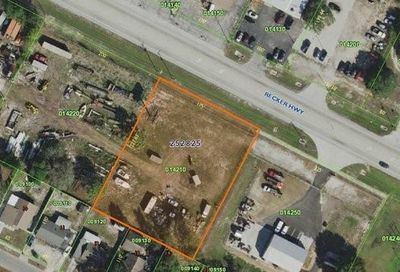 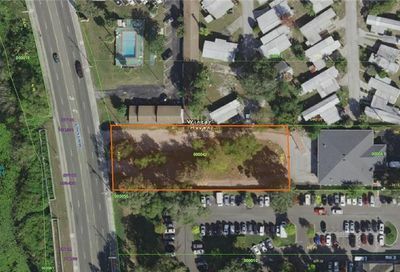 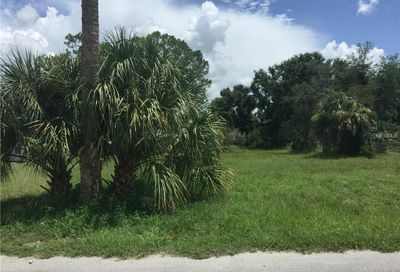 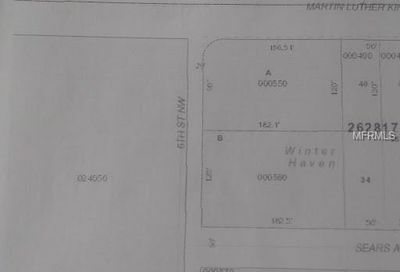 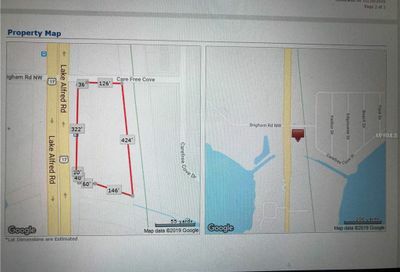 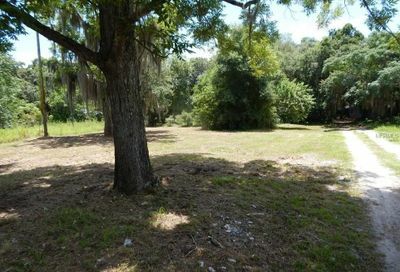 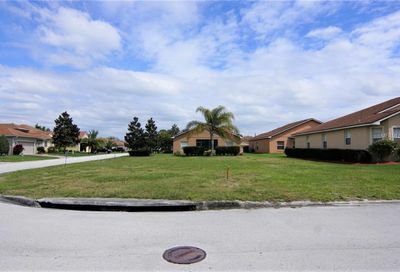 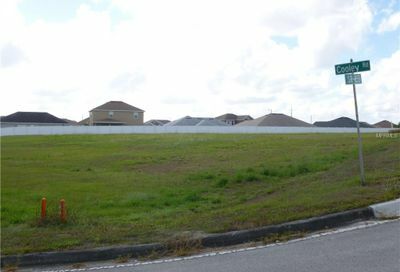 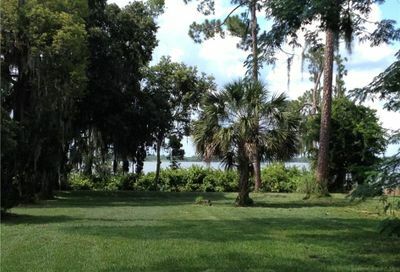 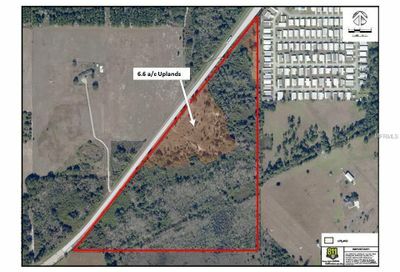 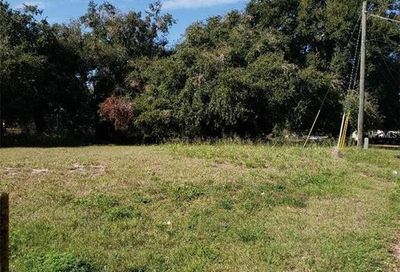 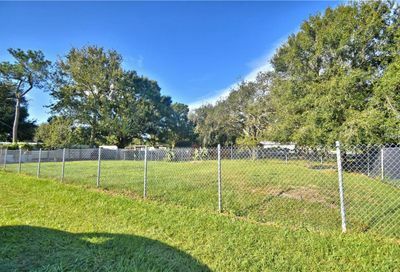 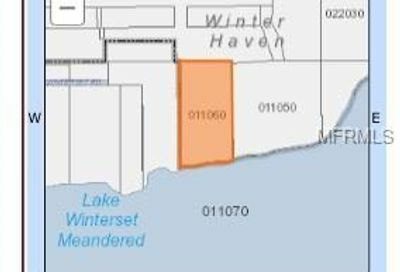 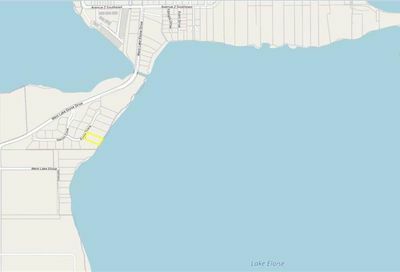 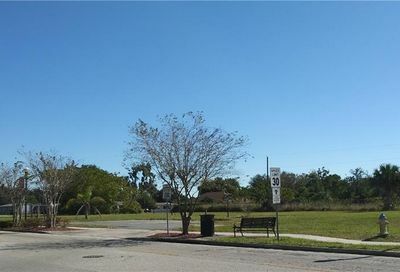 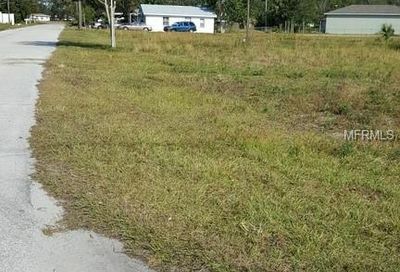 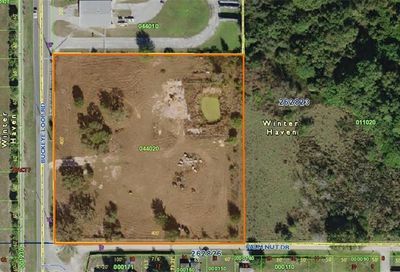 Here you will find all land for sale in Winter Haven Florida as well as lots, buildings lot and acreage. 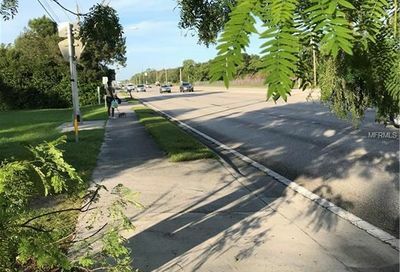 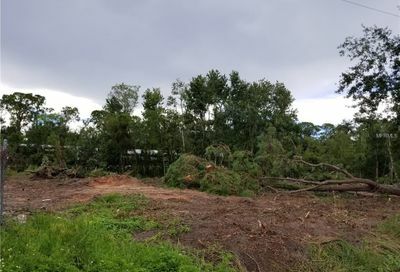 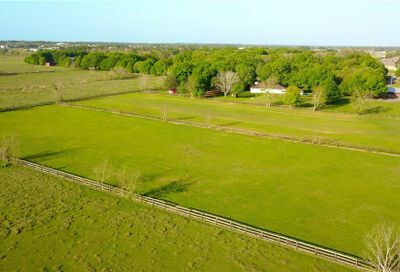 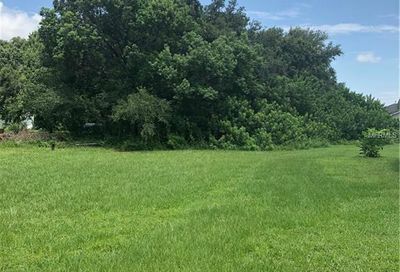 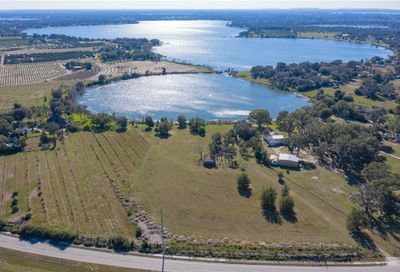 If you are looking for groves for sale or land to start your blueberry farm or peach orchard, the land in Winter Haven is becoming known for producing some of the best of these crops. 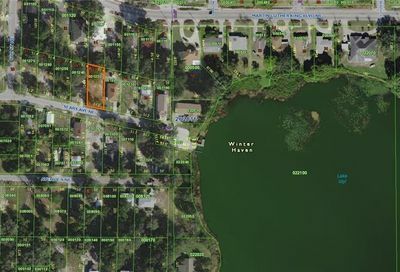 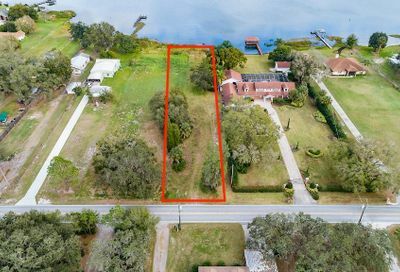 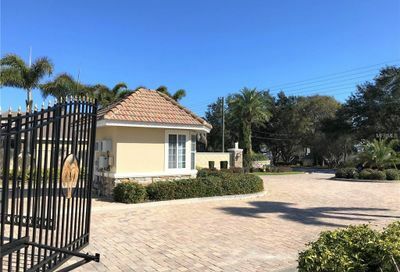 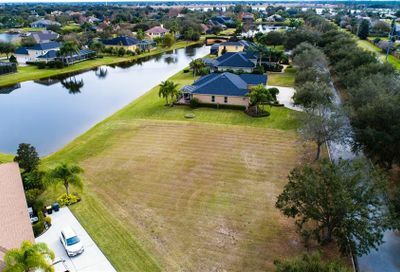 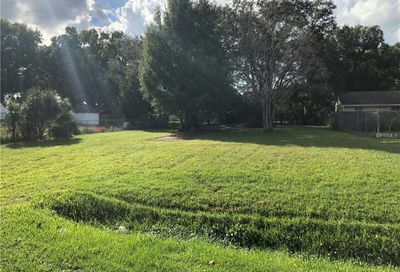 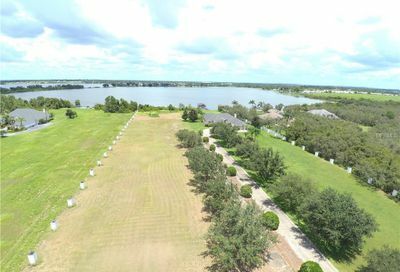 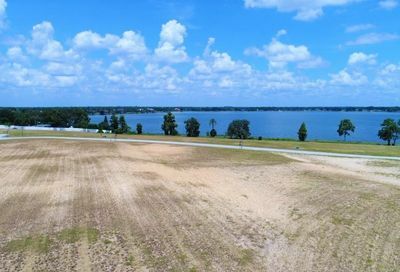 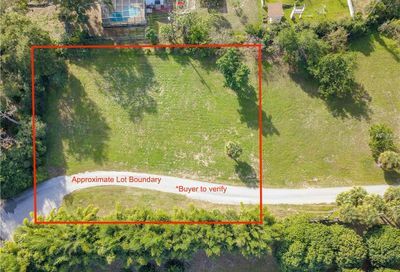 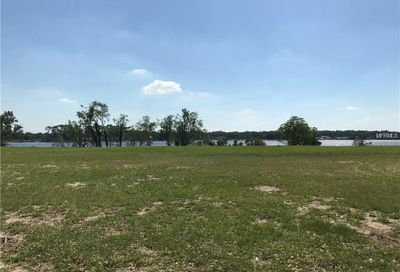 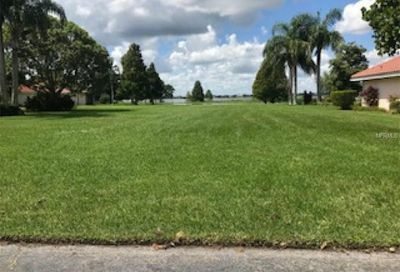 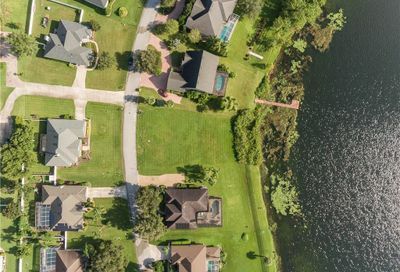 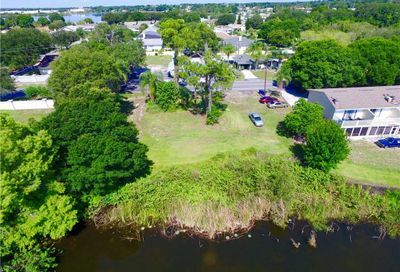 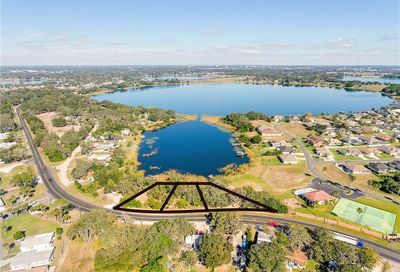 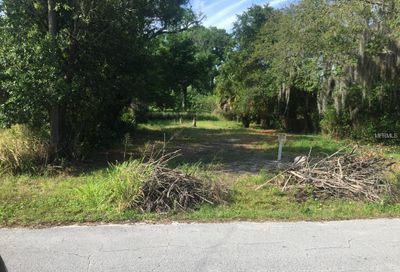 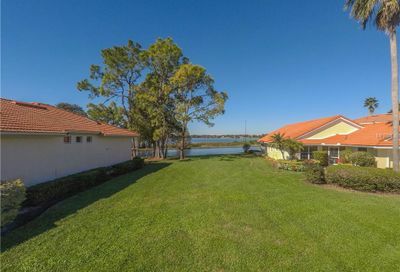 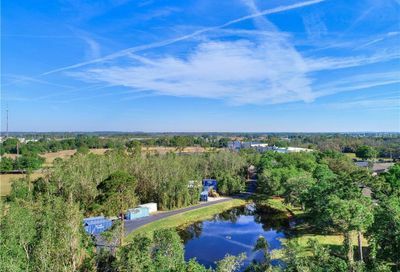 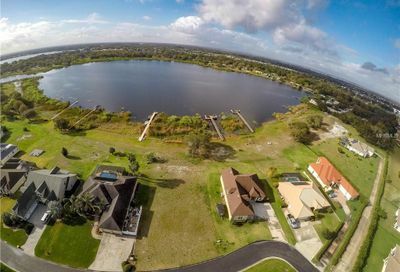 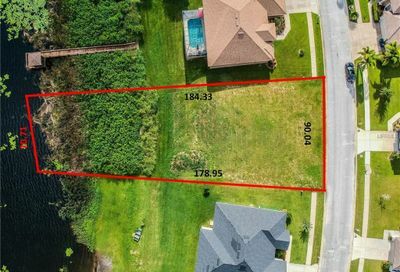 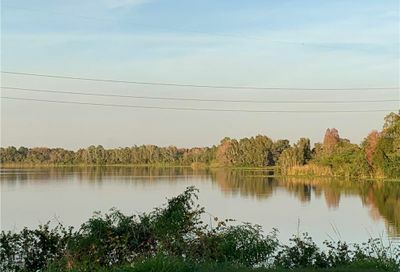 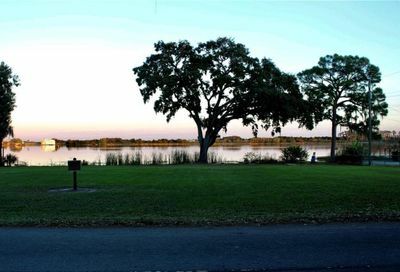 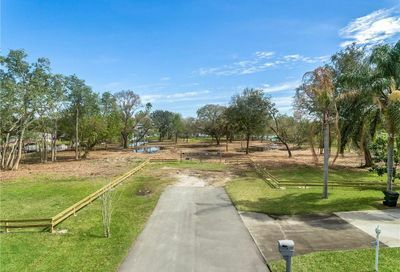 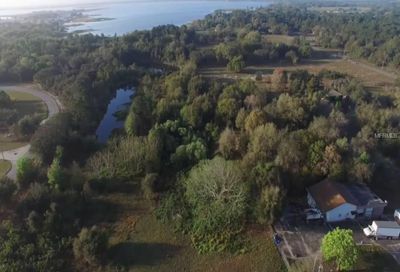 We have the complete list of all the available land in Winter Haven including building lots for sale in gated communities, acreage, waterfront lots, golf course lots, farm land, groves, lots for sale on the Winter Haven Chain of Lakes and more. 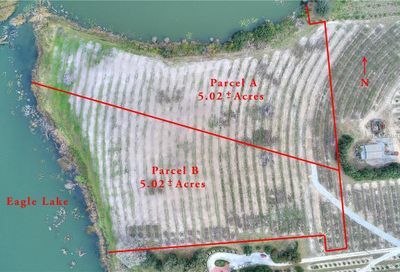 Give us a call to see how we can help find what you are looking for regardless of your land purchase needs.